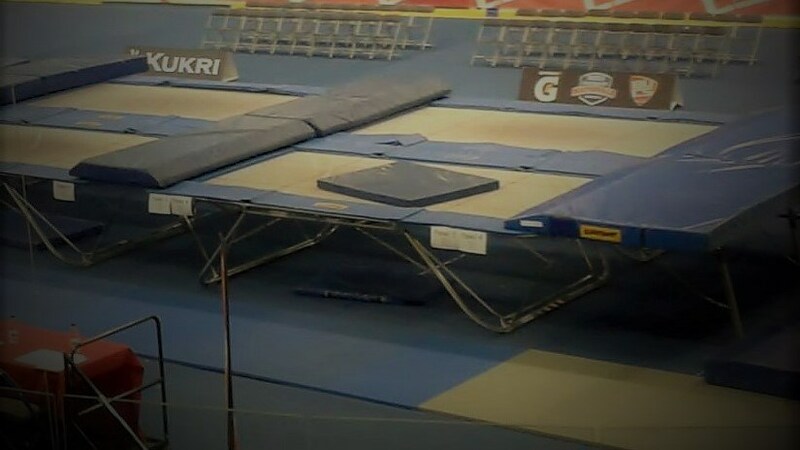 It’s an up down world in the life of a trampolinist. But have you ever wondered how easy it is to keep the bounce when competing side by side? Enter into the universe of synchronised trampolining guided by Matt and Nina, two UK competitors. Thanks to Rossmore Leisure Centre and Bournemouth University for recording space.